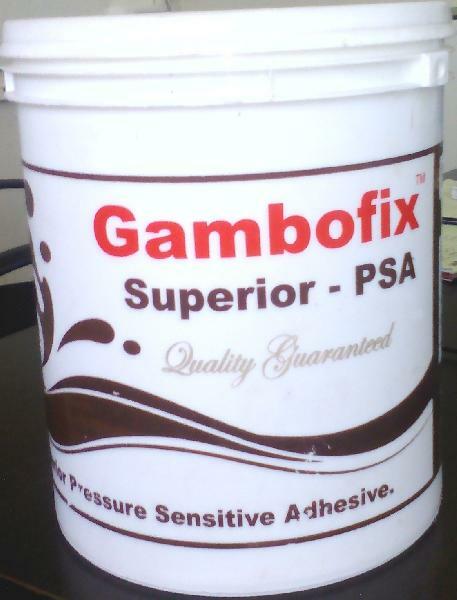 Headquartered in Uttarakhand, India, we are a high-flying Manufacturer, Exporter & Supplier of Pressure Sensitive Adhesive in the global market. We make use of premium raw material and modern manufacturing techniques for its formulation. For the ease of the buyers, we make it available in different packaging sizes and that too at retail and wholesale prices. For timely deliveries, rely on us.